Arrival in Shiraz, transfer to hotel. 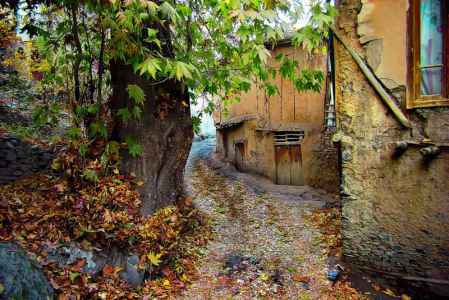 City tour of Shiraz to visit Eram Garden, Nasiro- Molk Mosque, Narenjestan Palace, tombs of poets Hafez and Saadi and Shah-e-Cheragh Shrine. 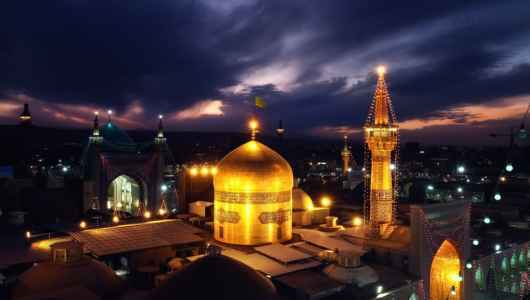 Full day city tour in Shiraz, Especially to visit Shah-e-Cheragh Shrine. 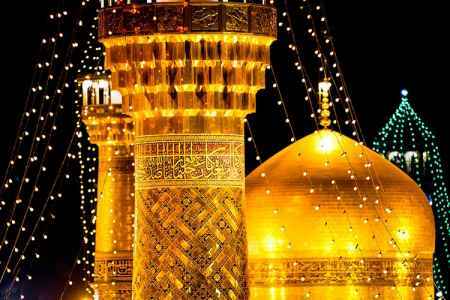 We will have an excursion to visit Persepolis (optional), visit other holy shrines in the city, and fly to Mashad in the evening. 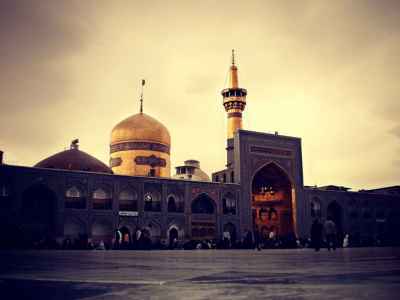 Visit the holy shrine of Emam Reza, free at leisure. 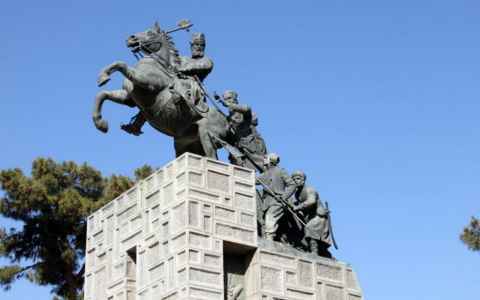 Full day tour to visit Torghabeh and Naderi museum. 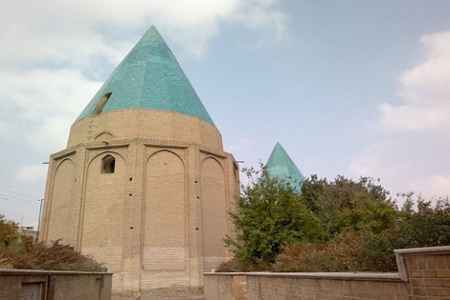 Tour to visit Ghadamgah, mausoleum of Ferdosi the grate Iranian epic poet. 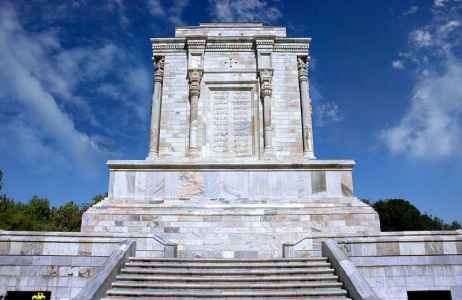 Half day city in Tehran to visit Sad Abad palace and some other museums, and then drive to Qom in the afternoon. 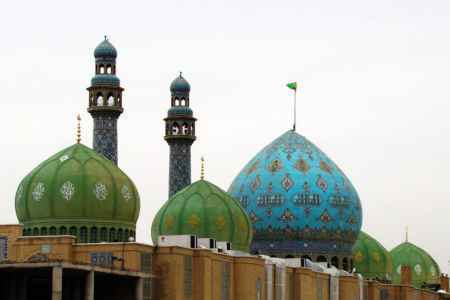 Full day tour in Qom to visit the holy shrine of Hazrate- Masoumeh and some religious schools in the city. 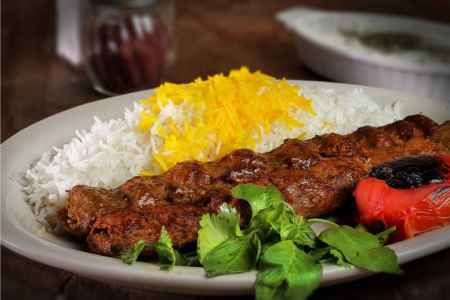 Half day free at leisure in Qom, and then drive to Tehran.